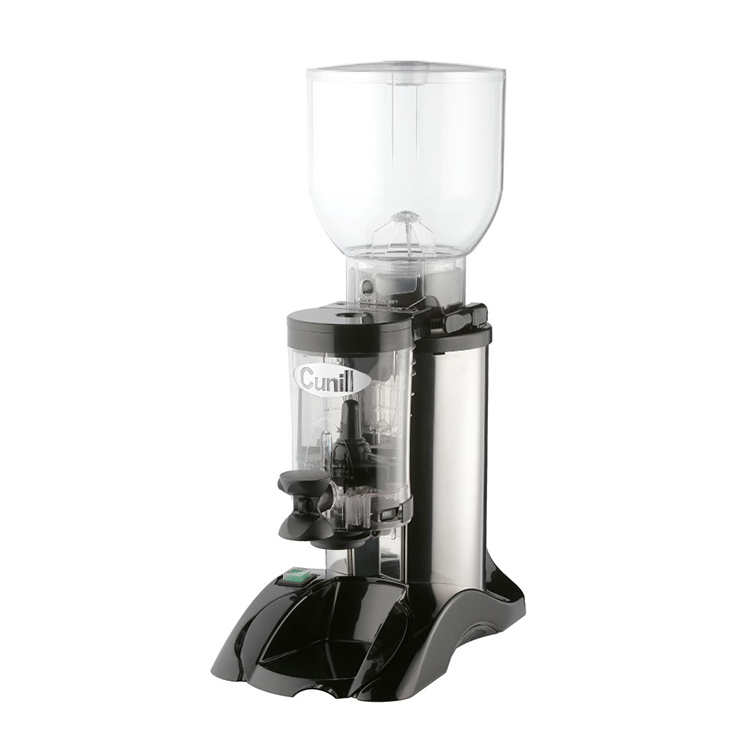 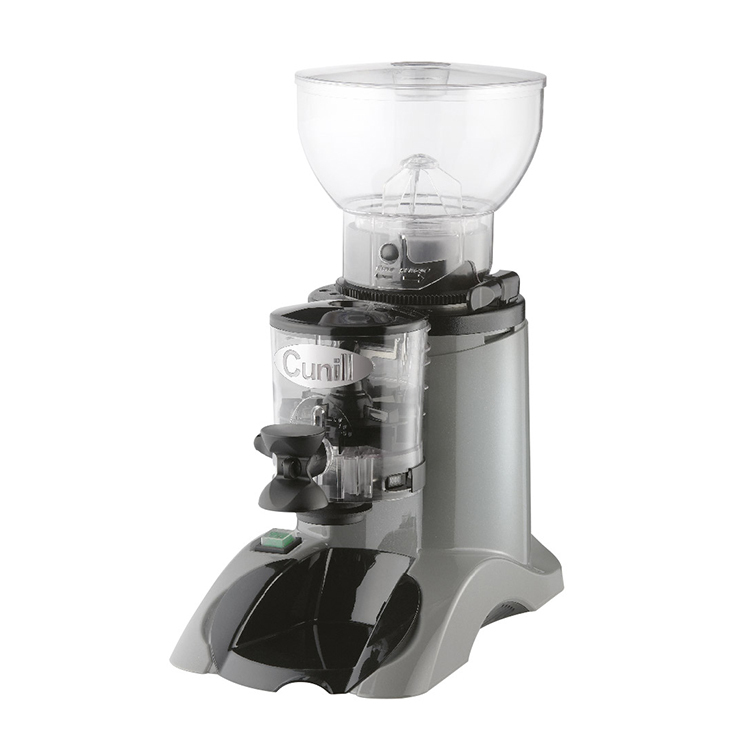 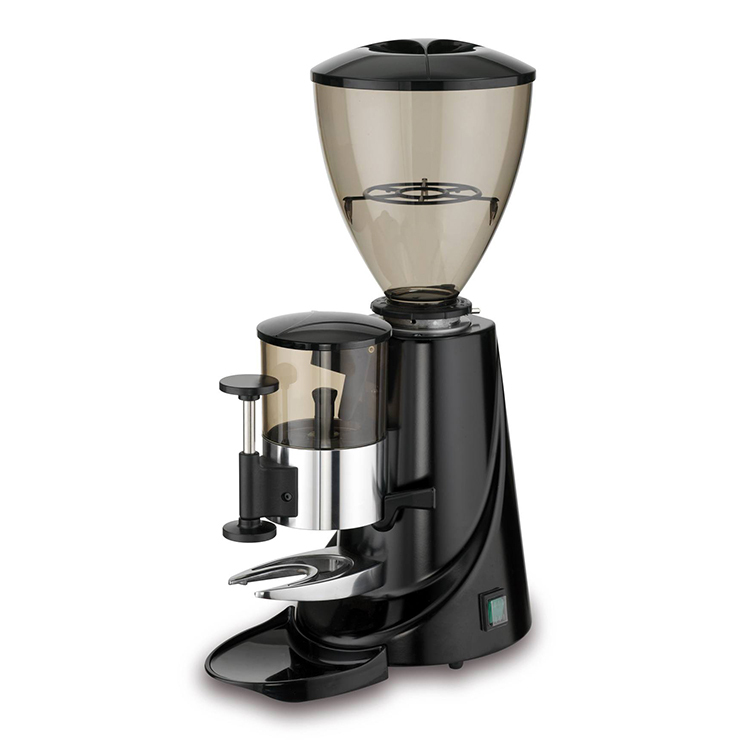 The Cunill Brasil is the professional coffee grinder for all types of coffee beans. 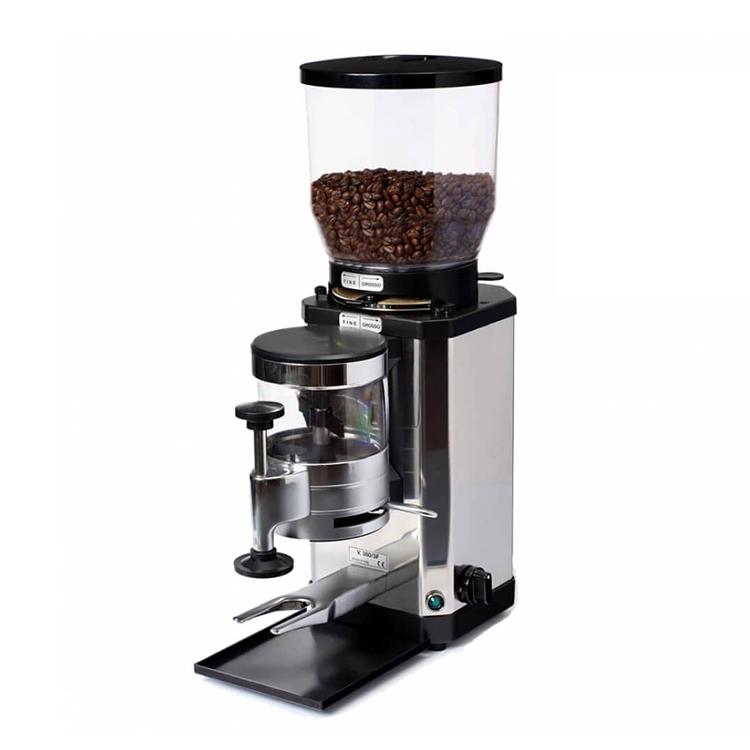 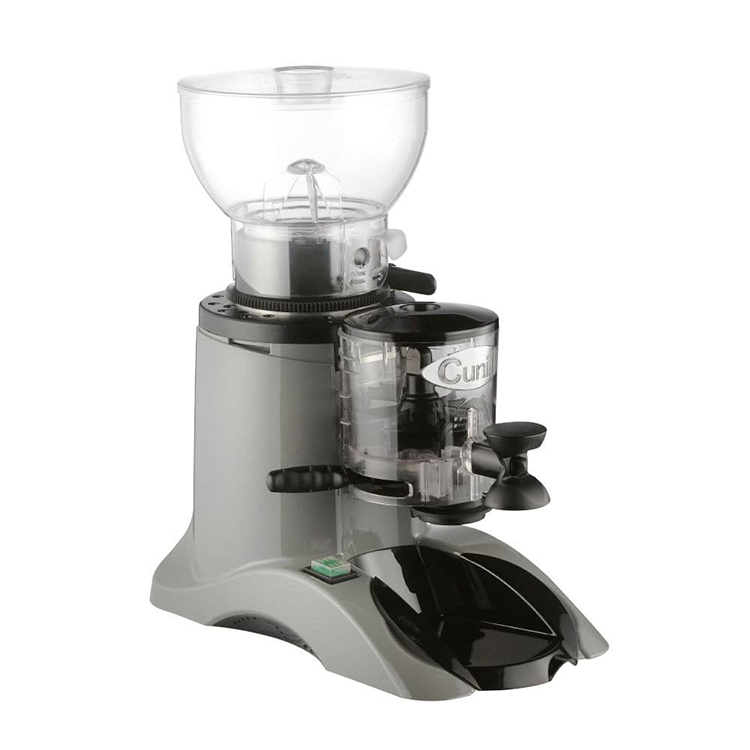 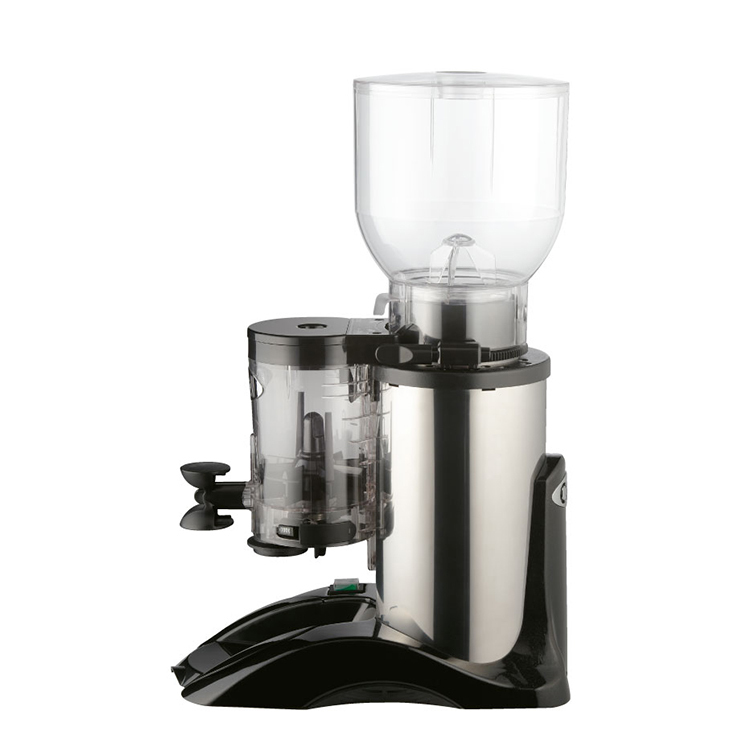 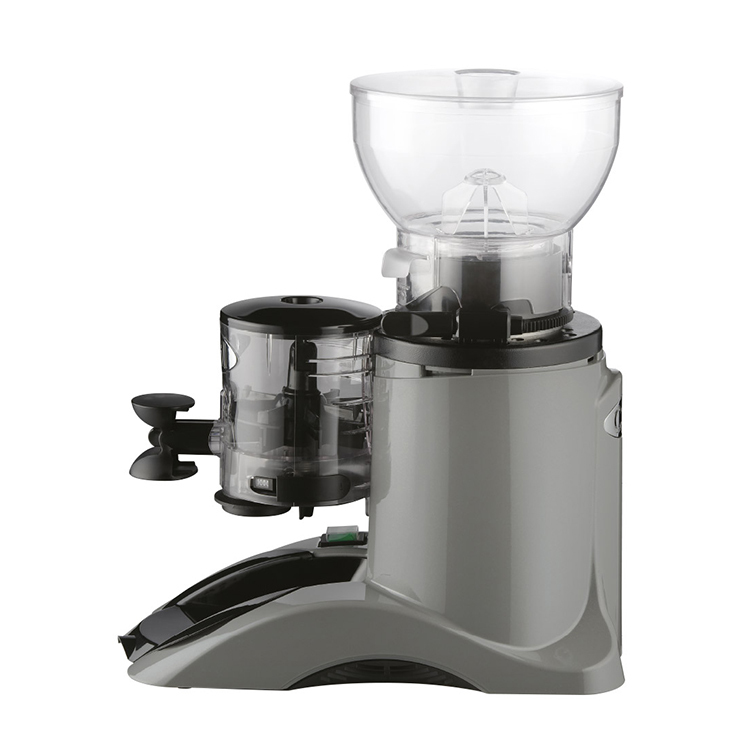 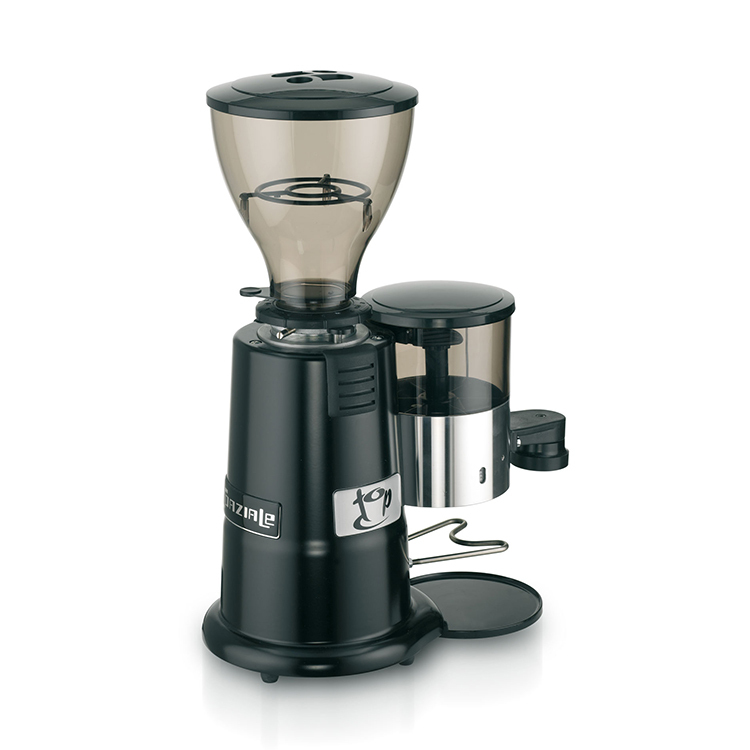 Designed for medium volume use this grinder has a number of features that make a difference, such as it’s newly designed Hopper. 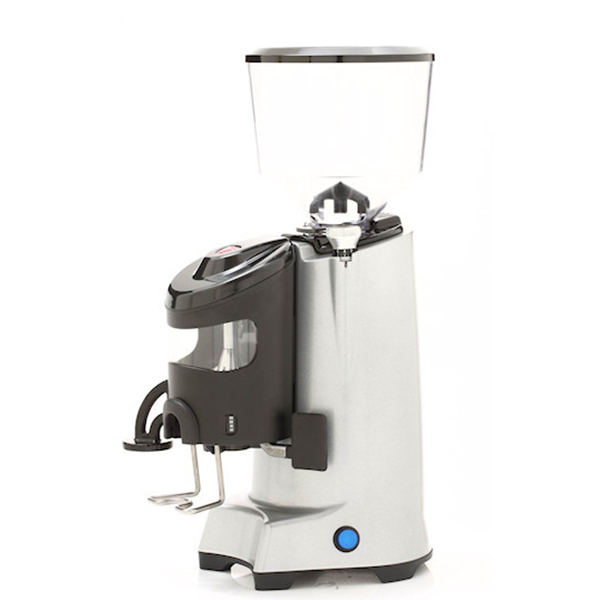 The hopper is made of unbreakable and non-deformable material, with rapid fixing and self-levelling when off the grinder, with double neck and suitable for cleaning in a dishwasher at 90 C.